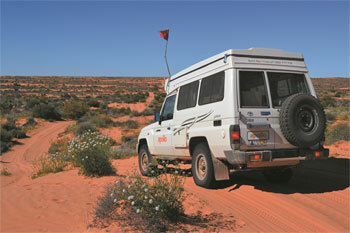 • Travel back in time with our off road 4wd camper rentals from experienced and known suppliers. 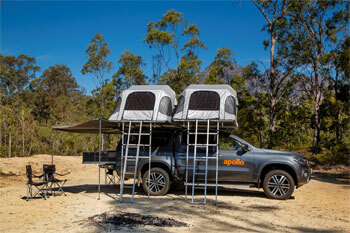 4wd Poptop Roof camper for 2 ideal for those wanting to sleep inside. Includes camping gear, bedding, linen and cooking gear. 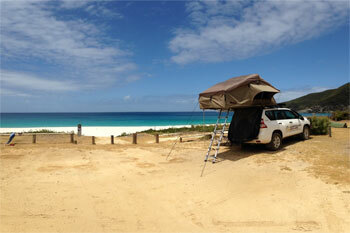 Rooftop tent 4wd camper for 2 and ground side annexe for 3 more. Includes camping gear, bedding, linen and cooking gear. 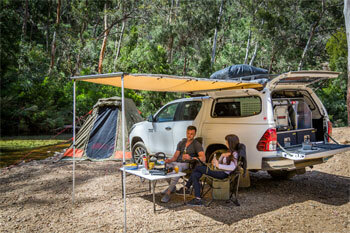 New for us the Outback 4wd camper for 5 and ground tent and awning. 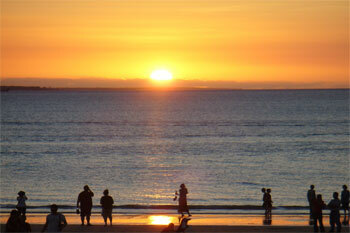 Includes camping gear, bedding, linen and cooking gear. Land Rover Defenders Sleeps 2. All reconditioned, refurbished and rebuilt. Includes camping gear, bedding, linen and cooking gear. 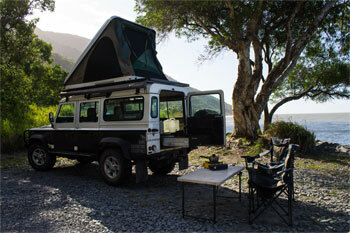 Land Rover Defenders Sleeps 5. All reconditioned, refurbished and rebuilt. 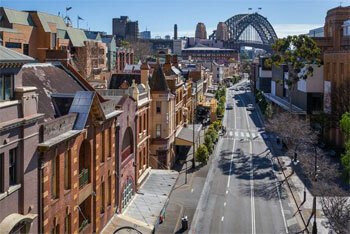 Includes camping gear, bedding, linen and cooking gear. 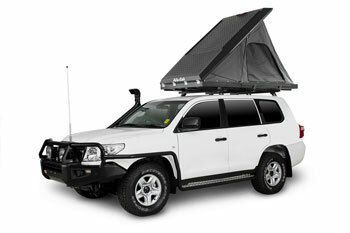 Hitop roofop tent 4wd camper for 2 Sleepig internally 4wd camper. Includes camping gear, bedding, linen and cooking gear. 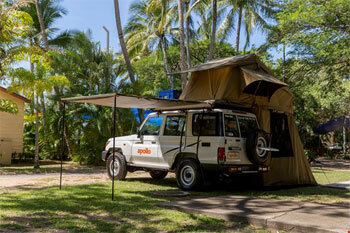 4wd with a Attached ground tent 4wd for 2-4 simple and comfort. Includes camping gear, bedding, linen and cooking included. 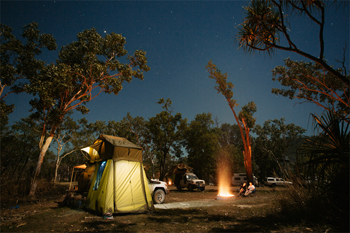 Rooftop tent 4wd camper for 2 simple and comfort. Includes camping gear, bedding, linen and cooking gear.